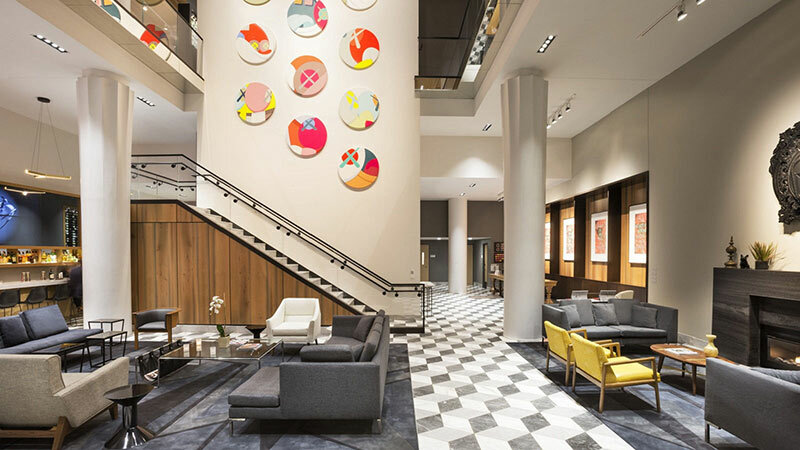 Le Méridien, The Joseph is a beautiful luxury hotel located in the vibrant Short North Columbus neighborhood. 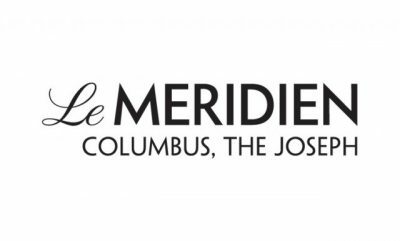 We are pleased to partner with Le Méridien Columbus, The Joseph to offer their guests a high level personal shopping and styling experience. 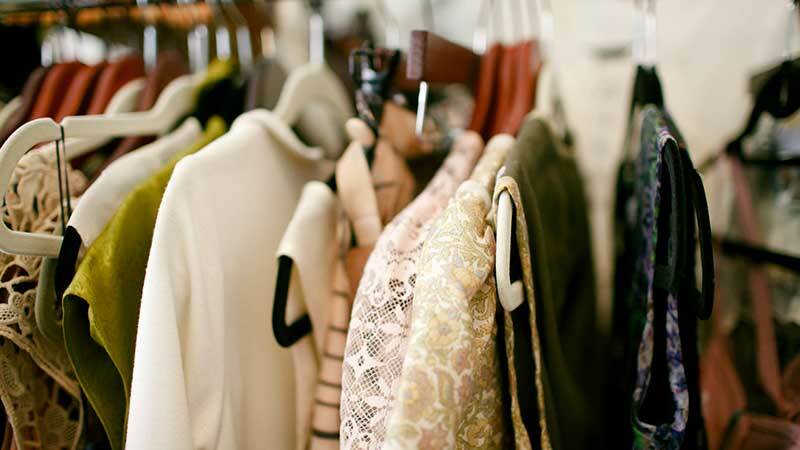 Services range from Special Event Packages to One-on-One Personal Shopping. If you are an out of town guest, we welcome you to inquire with a Wardrobe Therapy℠ stylist to discover what service best fits your needs.